The Hawaii State Ethics Commission is investigating Rowena Akana, a longtime trustee for the Office of Hawaiian Affairs, for accepting improper gifts and misusing trust funds. 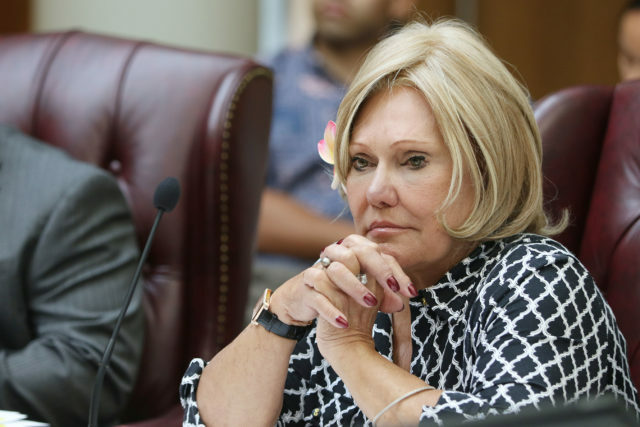 The ethics commission says in a charging document that Akana wrongly accepted more than $72,000 from Abigail Kawananakoa, a wealthy Hawaiian heiress, and failed to report the gifts within statutory deadlines. Kawananakoa helped pay Akana’s legal bills in a countersuit her fellow OHA board members filed against her. Akana’s attorney maintains this was not a personal gift because the lawsuit was against Akana in her official capacity as a board member. 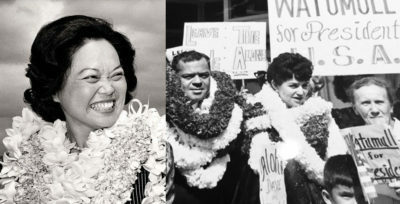 Akana later sent Kawananakoa a $125.65 floral gift using her trustee allowance, which the commission deemed illegal special treatment. Akana used public trust money to pay for other expenses, the commission said, including multiple $80 home internet bills, a $50 donation to the Hawaiian Humane Society and a $50 Apple iTunes gift card. 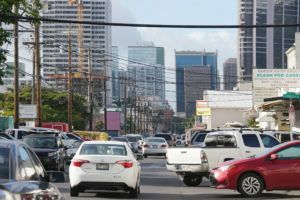 Akana called the accusations outrageous, inaccurate and politically motivated by her opponents. 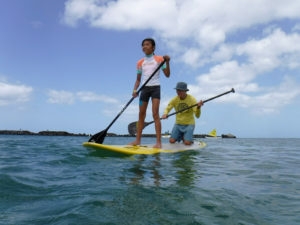 She said all her expenses were allowed under Office of Hawaiian Affairs policies and questioned whether the commission has jurisdiction over the $600 million trust dedicated to the well-being of Native Hawaiians. OHA Trustee Rowena Akana says the accusations against her are politically motivated. The investigation comes on the heels of a state audit that slammed the entire Board of Trustees and OHA’s executive director for lacking guidelines in some cases — and ignoring them in others — when it comes to spending trust funds. 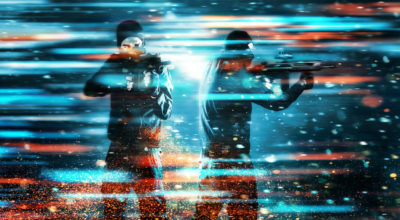 The semi-autonomous state agency has been fraught with political infighting for years, often at the expense of trust funds. Lawsuits between Akana and Board Chairwoman Colette Machado and other board members have cost OHA $788,675. Akana is not the first OHA trustee to get in trouble with the ethics commission. Peter Apo had to pay $25,000 last year for using his position to benefit his private company. 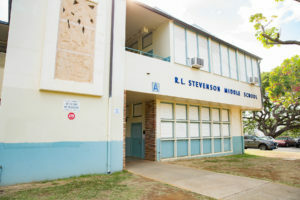 Hawaii News Now reported earlier this year that the state and the FBI are both investigating OHA for misspending. 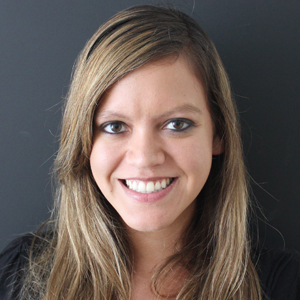 Akana is a former OHA board chairwoman who was ousted last year less than two months after getting the top job. She’s now on the outs with the current board leadership and wants to get rid of the agency’s director, Kamanaʻopono Crabbe. She said her vocal criticism is the reason she’s now a target of an investigation. “This is harassment to muddy up my reputation because this in an election year,” Akana said. She has been an at-large trustee since 1990 and is running for another four-year term. Her attorney, Jim Bickerton, questioned why the ethics commission is going after Akana individually when most of the trustees were implicated in the recent state audit. 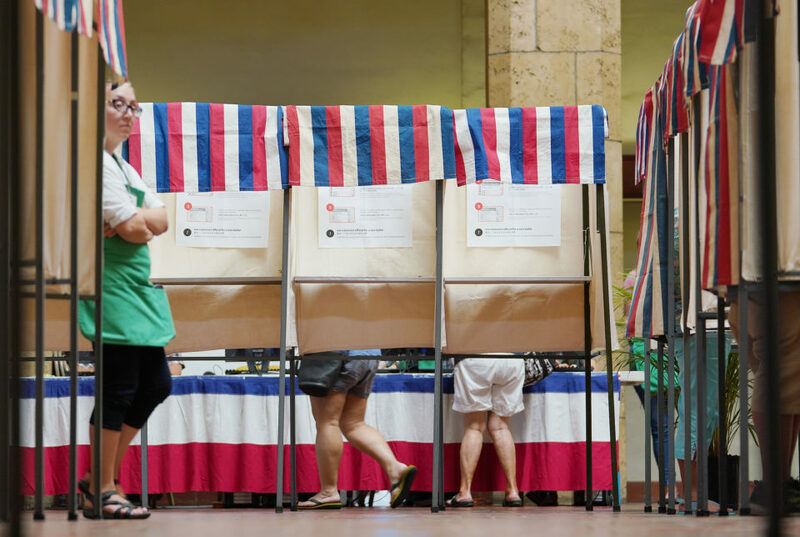 “This is a lazy and sloppy investigation that is basically fueled by Ms. Akana’s opponents at OHA spoon-feeding their version of events to the ethics commission, which doesn’t bother to do their own research or analysis for whatever reason,” Bickerton said. Ethics Commission Executive Director Daniel Gluck declined to comment on the investigation, citing confidentiality rules. A spokesman for the Office of Hawaiian Affairs also declined to comment, and Crabbe did not reply to a voicemail seeking comment. 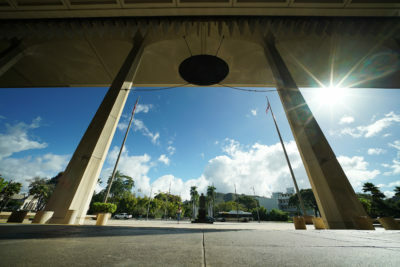 An April 19 document stating charges and signed by ethics commission members said that Akana repeatedly used her OHA allowance to pay $80 to $90 per month for her home cable television service when the cost of basic internet service was $47.89. Akana said the expense was approved because she works from home, and that her total cable bill was $135. 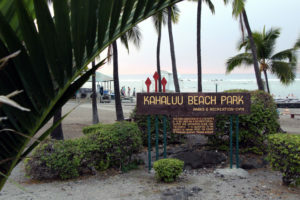 She denied the commission’s accusation that she used OHA money for a $249 purchase of a Hawaiian Airlines Premier Club membership, saying the money didn’t come from her allowance. 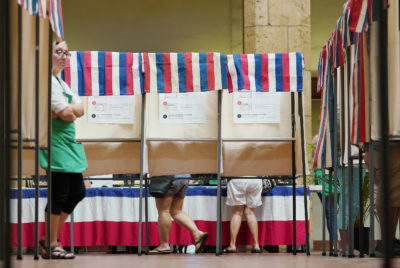 She said she already reimbursed OHA for two political contributions to Hawaii County Democrats and the Democratic National Committee of $50 each in 2014. But she defended other expenses, like food for staff parties and $75 in donations to the Hawaiian Humane Society. The ethics commission said Akana violated the law by accepting tens of thousands of dollars from Kawananakoa. Akana said she did not report the money initially because her attorney, Bickerton, said she had no obligation to do so. 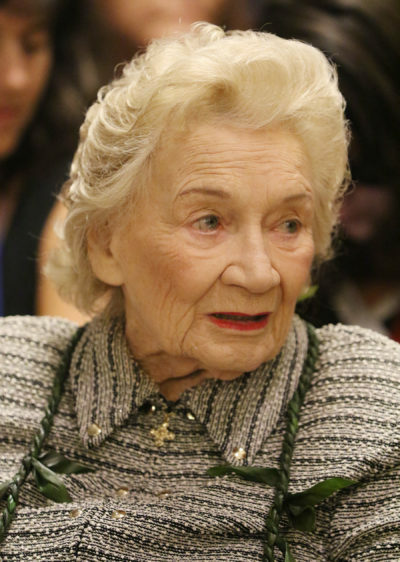 Abigail Kawananakoa gave more than $72,000 for Akana’s legal bills. Akana said she now regrets that. The ethics commission sent Akana a letter April 24 detailing the charges and Akana has until May 14 to respond. Akana said the commission previously asked her to settle and pay a fine but she refused, and wants to pursue a contested case hearing. “I’m not going to take this lying down, I want a court case,” she said. Akana said she’s also considering suing the ethics commission because she believes it doesn’t have authority over trust funds.